Home > Peace and Quiet on the West Shore! 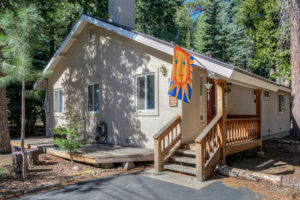 This cute and cozy West Shore Lake Tahoe home offers an open floor plan, great lot, and fantastic location adjacent to hiking and biking trails in Sugar Pine Point State Park. At the end of a quiet street, with no through traffic, the house would be great as a year-around residence or a place to relax and recharge on the weekends. Fill your days with fun in the sun down at the Lake, or skiing nearby at Homewood Mountain Resort. 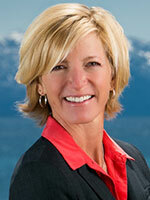 Optional membership in Tahoe Cedars Property Owners Association available. Enjoy the great outdoors, right out your front door!